We’ve all been there – we find a handwritten document that we know is important for our research, but the excitement of the new find quickly turns to despair when we realize that we can’t quite make out what is written there. 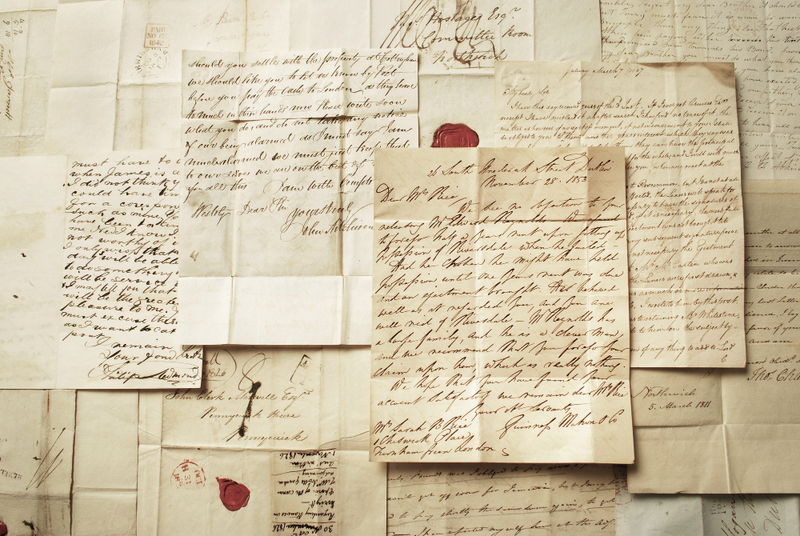 Reading old handwriting can be quite a challenge, but with a bit of practice you can learn to decipher handwritten documents. Here are 9 tips to help you get started.